English Voice Cast Announced for Mamoru Hosada’s Mirai! When four-year old Kun, jealous of his baby sister, Mirai (Japanese for ‘future’) runs off in a huff, he encounters strange visitors from the past and future – including a fourteen-year old Mirai. GKIDS has announced that the English voice cast of Mirai will include John Cho, Rebecca Hall and Daniel Dae Kim. GKIDS has additionally partnered with Fathom Events to bring Mirai to U.S. theaters nationwide for special event screenings later this year on November 29, December 5 and December 8. Check out the Japanese trailer below. What Is Normal Trailer: Professor Marston & The Wonder Women! Professor Marston & The Wonder Women – Olive Byrne – Bella Heathcote – Photo courtesy of Annapurna Pictures. The story of Dr. William Moulton Marston, the creator of Wonder Woman, is every bit as interesting as any of his character’s adventures. After all, what is normal, anyway? Professor Marston & The Wonder Women opens on October 27th. Disney Joins Spielberg’s The BFG! Steven Spielberg’s adaptation of Roald Dahl’s The BFG has a new participant. Disney has joined the project as a co-producer and co-financier. The film’s cast has also expanded to include Bill Hader, Jemaine Clement, Rebecca Hall, Penelope Wilton and others. The BFG is Spielbverg’s first Disney-branded film as a director and is scheduled for a July 1, 2016 release. For more, follow the jump. Johnny Depp’s new movie, Transcendence, is all about artificial intelligence – and what might happen if an AI became self-aware. Follow the jump for two more teasers and the first full trailer. Closed Circuit: Taut, Topical, Smart and Suspenseful! 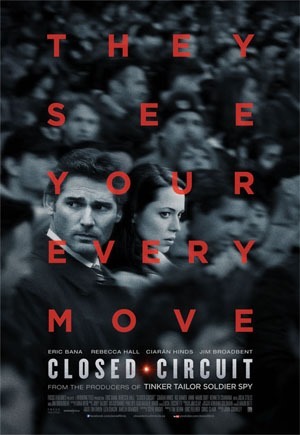 Closed Circuit is an old-fashioned slow burn British legal thriller that applies traditional storytelling techniques with modern technology and the legal maze created to deal with terrorism – and especially the laws that allow evidence deemed perilously dangerous to national security to be withheld from both the defense team and the defendant. 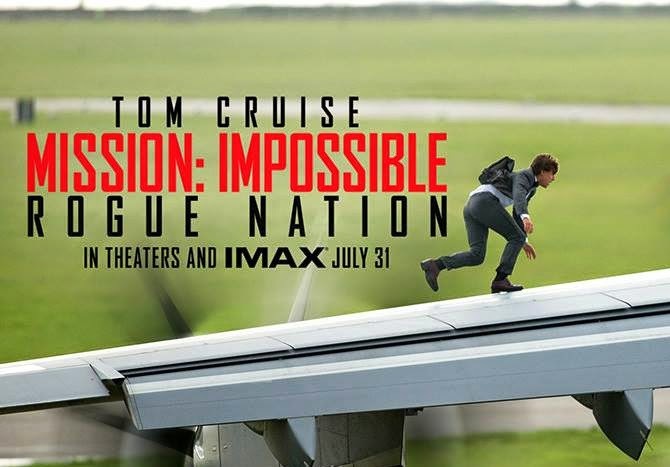 Ben Affleck gets a bad rap from critics and fanboys alike. The problem is a few years ago he had a year when he was over exposed and in 5 or 8 movies in one year, then he hooked up with J. Lo and that bread more contempt from moviegoers. Personally, I was never on the Affleck hate bandwagon, I thought he was good in Armageddon and I don’t get the hate for the Daredevil movie – it’s about what I would have expected from it, no it wasn’t a great movie but I didn’t think it was the worst thing since Ishtar either. Beyond over exposure, the other issue with Affleck is he can only play one type of character – The Boston “Southy”. That is his wheelhouse and he needs to stick with it for a while. Nowhere is this more evident than in his latest effort, the crime drama The Town.